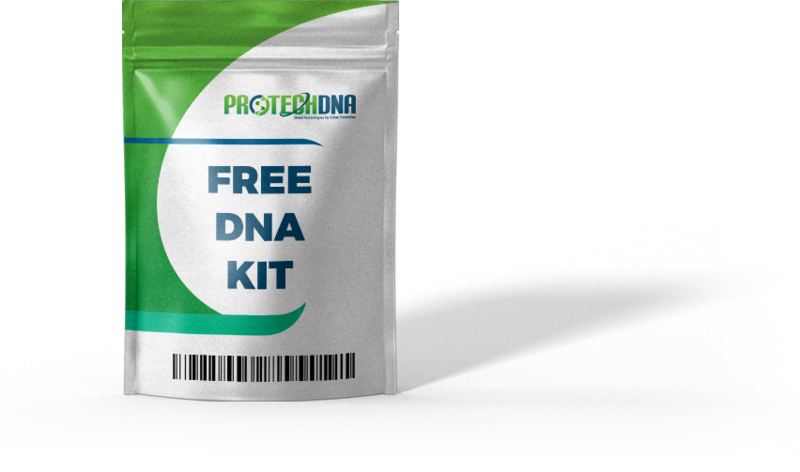 products at NO COST to residents across the country. With annual losses from policy holders exceeding over $41.2 Billion. 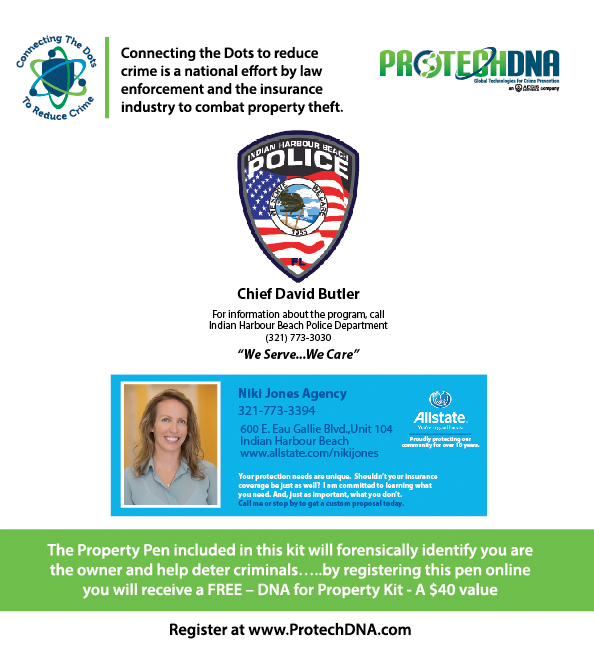 The insurance industry is partnering with law enforcement and ProtechDNA to be proactive and help their communities protect their valuables and utilize our technologies to increase recovery and returns. 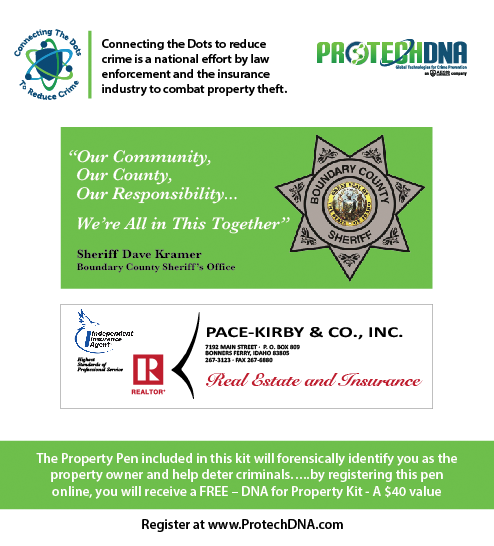 When you register online you will receive an email confirmation with the name of local insurance agents that have partnered with us. 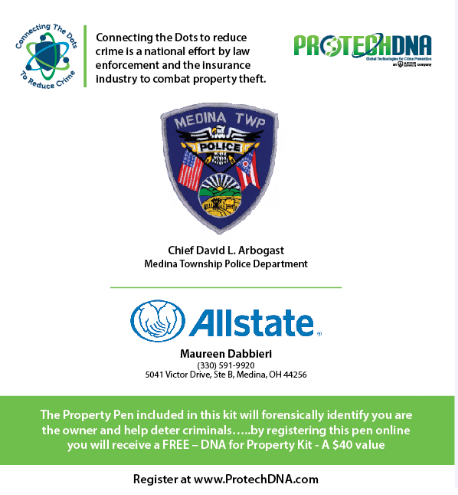 The sponsoring insurance agents will also provide you with competitive pricing for adding this theft protection solution.